Can & Bottle Drive Information | Rome Girls Softball League, Inc. Attention all parents! This year in 2018, the League will be continuing the bottle & can fundraiser. 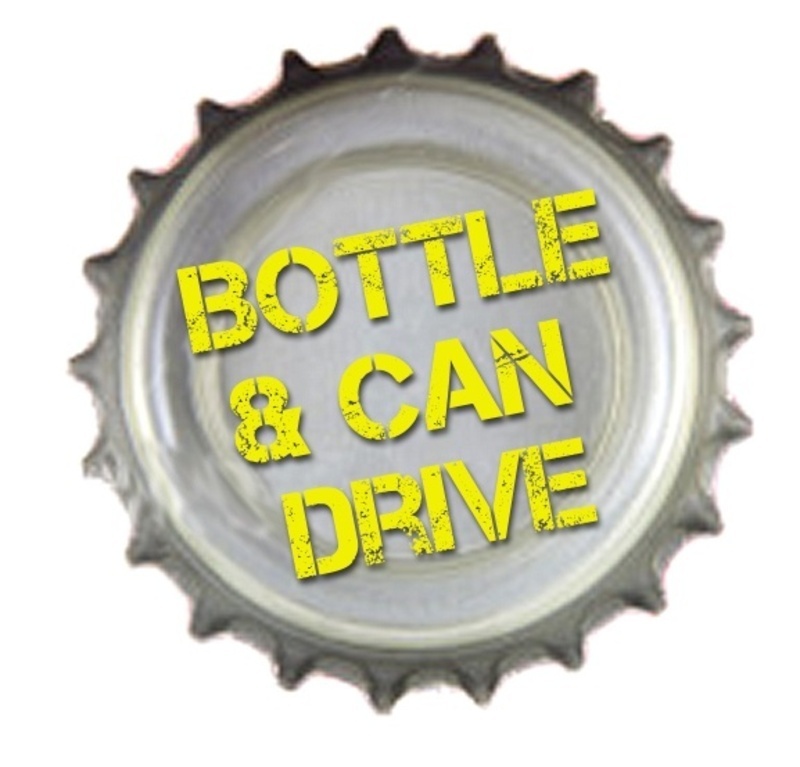 The bottle & can drive will be held on Opening Day, May 5th 9am-12pm, and Monday/Tuesday June 11th/12th 5:30-7:30. All participants will pay an up front fee of $30 for buy-out purposes. Due to the fact there is ample notice of this fundraiser, we are expecting each player to turn in minimum of two 13 gallon bags of bottles and cans on each day. The reason for participating both days is to avoid going door to door. You will receive a refund of 1/2 of your buy-out fee, on the spot, each day (a parent of record must be there to sign for the refund). We as a league have a huge advantage in that we have a few months of notice to set up and prepare for the event to be successful. We suggest you contact as many people as possible and spread the word. Contact your family and post to Facebook (& Like the event on the Rome Girls Softball Facebook page) letting people know that the event is coming up.